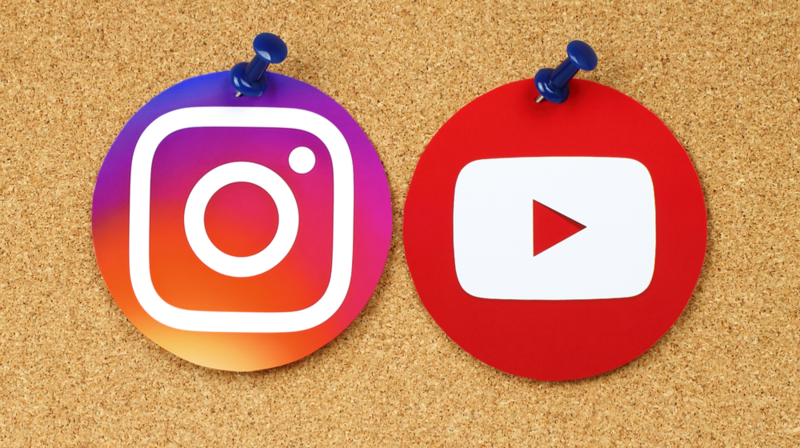 A new survey from The Manifest, a business news and how-to website, reveals that most people are using YouTube and Instagram more in 2018 than in 2017, outperforming other channels such as Facebook. The Manifest surveyed 627 social media users to learn about their social media habits, including the channels they prefer, how frequently they use social media, and the mediums they use to access it. The survey revealed that people are using YouTube (63%) and Instagram (61%) more this year compared to last year. And if this makes you wonder if you should continue using Facebook for your marketing, the answer is yes. According to the survey, Facebook still remains the most-used social media channel, with 82% of the survey respondents admitting to using the channel at least once per week. This is quite significant compared to 75% who use YouTube and 53% who use Instagram. Social media remains part and parcel of most people’s everyday lives with 85% of those surveyed saying they use it at least once a day and 72% admitting to using it multiple times a day. It is important for you to understand your customers social media preferences as this will help you determine the best way to reach them. If you have been solely focusing your energies on Facebook marketing, it is time you also considered using YouTube and Instagram for your marketing as well.